How To Break Bad Habits | Are You Being Real? Cam Adair is the founder of Game Quitters, the world’s largest support community for video game addiction, with over 20,000 members globally. 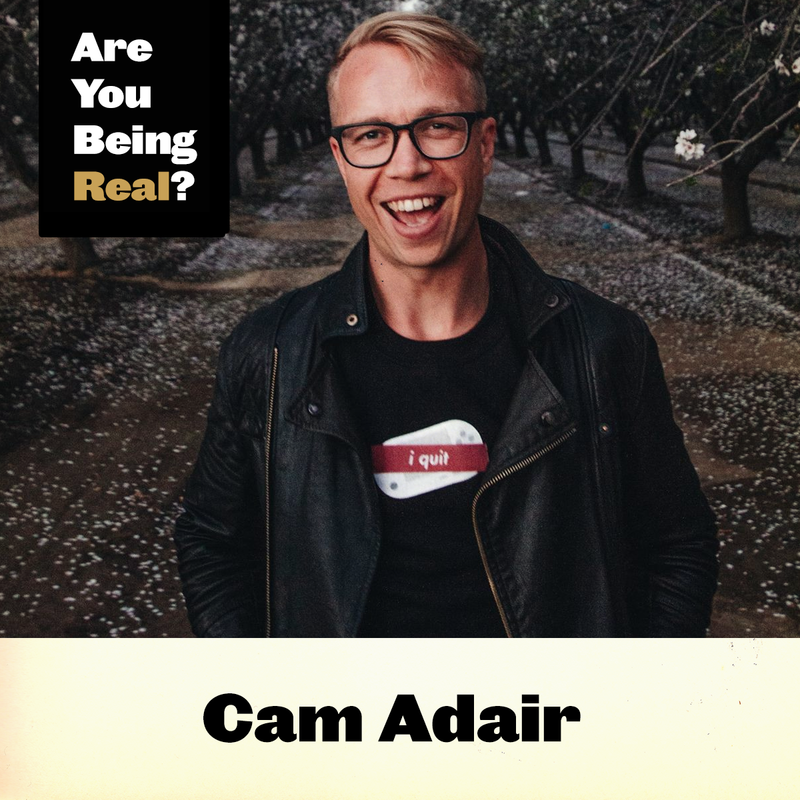 Through sharing his own story in an open and vulnerable way, Cam inspires others to break up with bad habits and patterns. 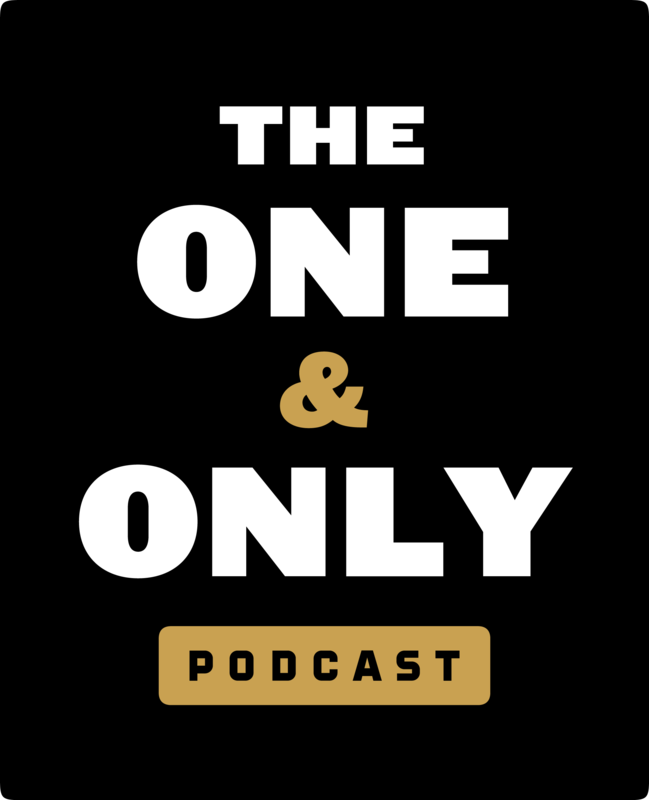 In this episode, Cam shares how to recognize addiction in your life, his three-step process for breaking addiction, and the difference between having fun in the moment and being truly happy. We also discuss the entrepreneurs journey, and how to know that your work is making an impact in today’s world of passive consumption.